Tristar Companies has the facilities, equipment, and experience necessary to transload, store and track a wide variety of products. 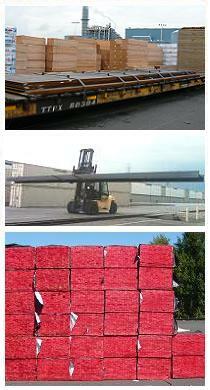 Below is a partial list of products that we have handled. Call or email today to discuss your supply chain products and shipping needs with our helpful, knowledgeable and friendly staff.